The Accounting Professional & Ethical Standards Board (APESB) has released its proposed update of the code of ethics following changes in international standards. In a bid to bring APES 110 Code of Ethics for Professional Accountants into alignment with the revised International Ethics Standards Board for Accountants (IESBA) code of ethics, the APESB has developed an exposure draft, with a proposed effective date of 1 January 2020. The revised code, developed using the IESBA code as the base document, includes clarity measures such as ensuring requirement paragraphs are identified with an “R” in the numbering of the paragraph and an “A” for application material paragraphs. The proposed code also has enhanced auditor independence provisions, and new and revised sections for professional accountants in business such as chief financial officers. 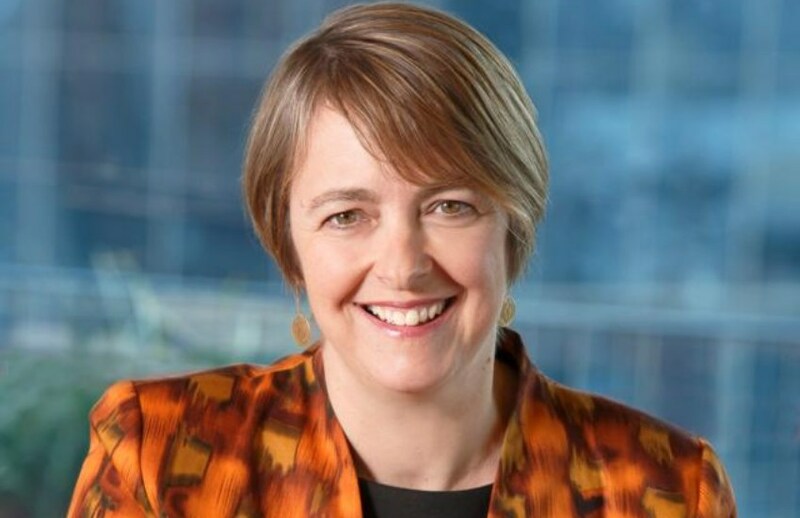 APESB chair, Nicola Roxon, says the restructured code will provide accountants and regulators with clear requirements and guidelines on issues of professional ethics and auditor independence. “Professional ethics underpin the accounting profession and are essential to maintaining public trust. An updated Australian code – that is clearer, more practical and more relevant to today’s accounting professionals – will ensure better understanding and implementation,” said Ms Roxon. A Chartered Accountants Australia and New Zealand (CA ANZ) spokesperson told Accountants Daily that the proposed changes were a positive step in helping accountants and auditors better understand their requirements in simpler terms. “The improved structure and clearer language in the revised code should assist professional accountants to understand, and therefore comply with, their ethical obligations,” said CA ANZ. “The guidance in revised Part C – Members in Business should assist members if they feel they are being pressured to breach the fundamental principles. The APESB is welcoming comments and feedback on the proposed code on its website by 31 July 2018.